As the world works to replace fossil fuels, wood pellets are playing a key role in decarbonizing power grids. 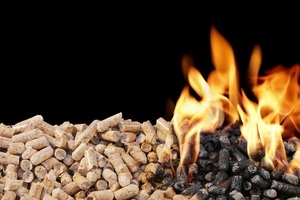 European nations, in particular, have invested heavily in pellets for both heating and electricity generation. To supply this increased demand, global trade in pellets has doubled since 2012, with U.S., Canadian and European producers all playing a role. How this supply stream may evolve is the focus of the European Pellet Supply and Cost Analysis, a new study from RISI, an information provider for the global forest products industry.